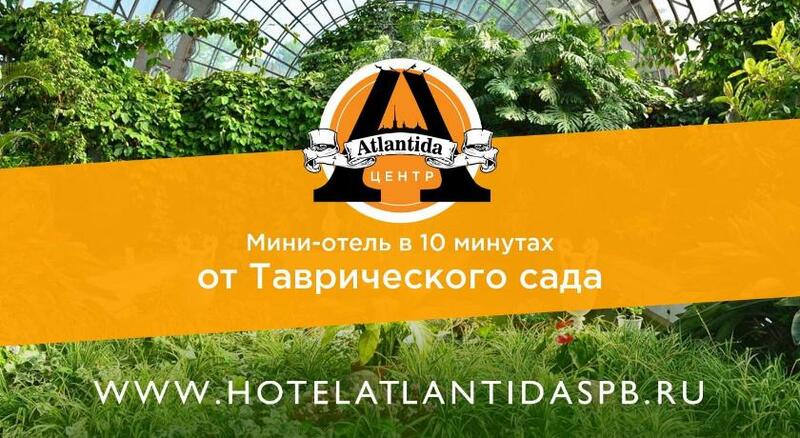 Featuring free WiFi throughout the property, Atlantida Center is situated in Saint Petersburg, 2.6 km from State Russian Museum. Every room is fitted with a flat-screen TV. Certain rooms include a seating area to relax in after a busy day. You will find a kettle in the room. All rooms include a shared bathroom fitted with a bath or shower. For your comfort, you will find free toiletries and a hairdryer. Church of the Savior on Spilled Blood is 2.7 km from Atlantida Center, while Hermitage Museum is 3.5 km from the property. Pulkovo Airport is 17 km away.